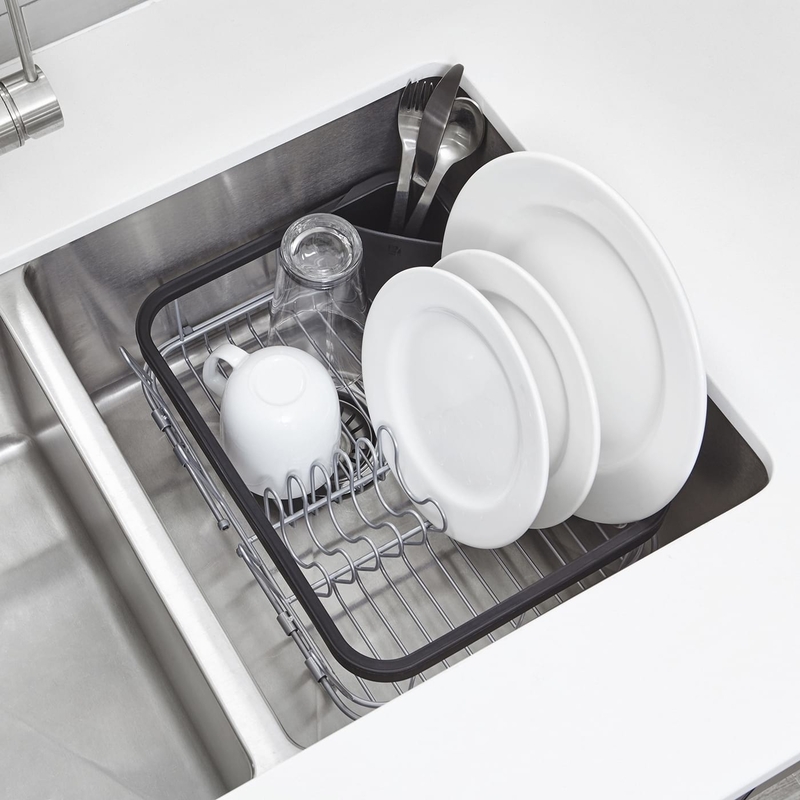 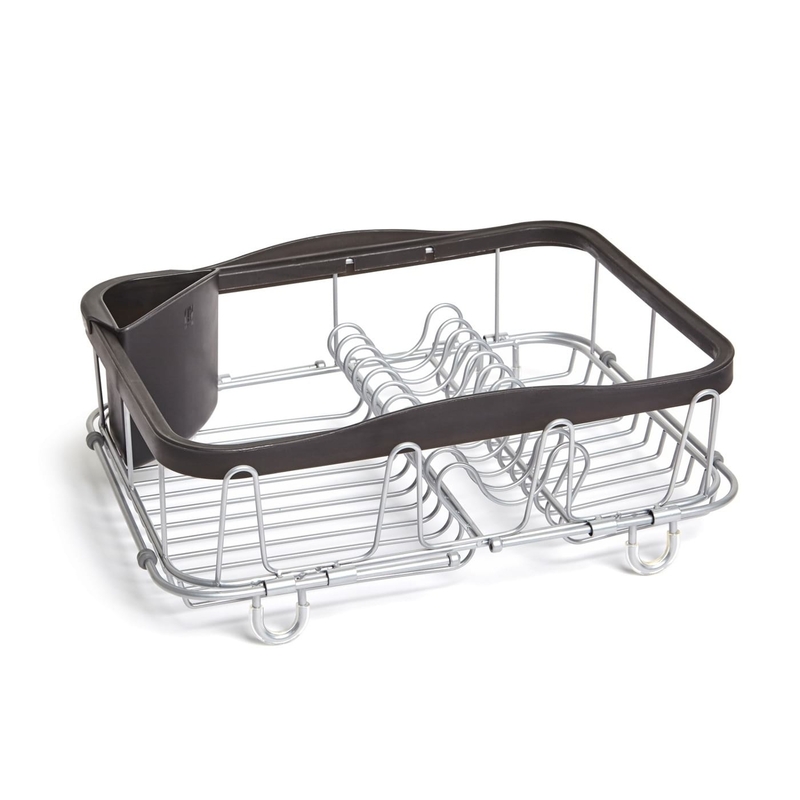 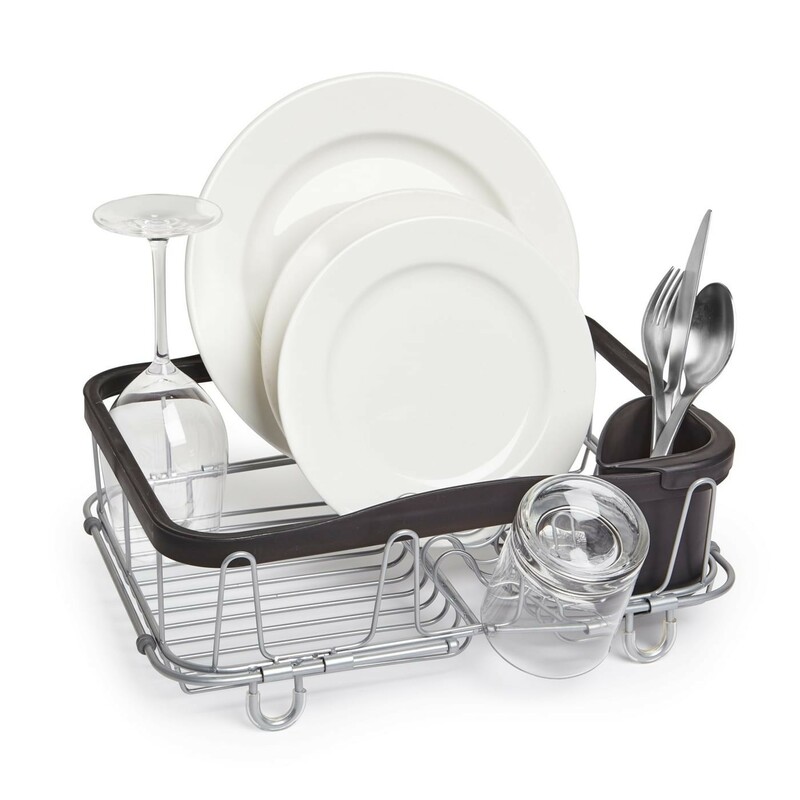 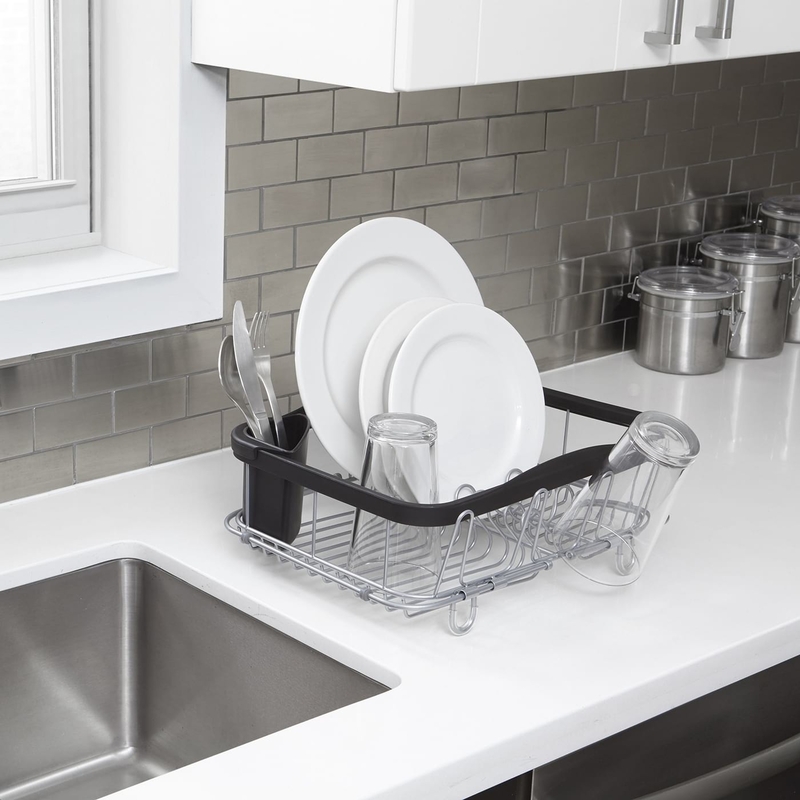 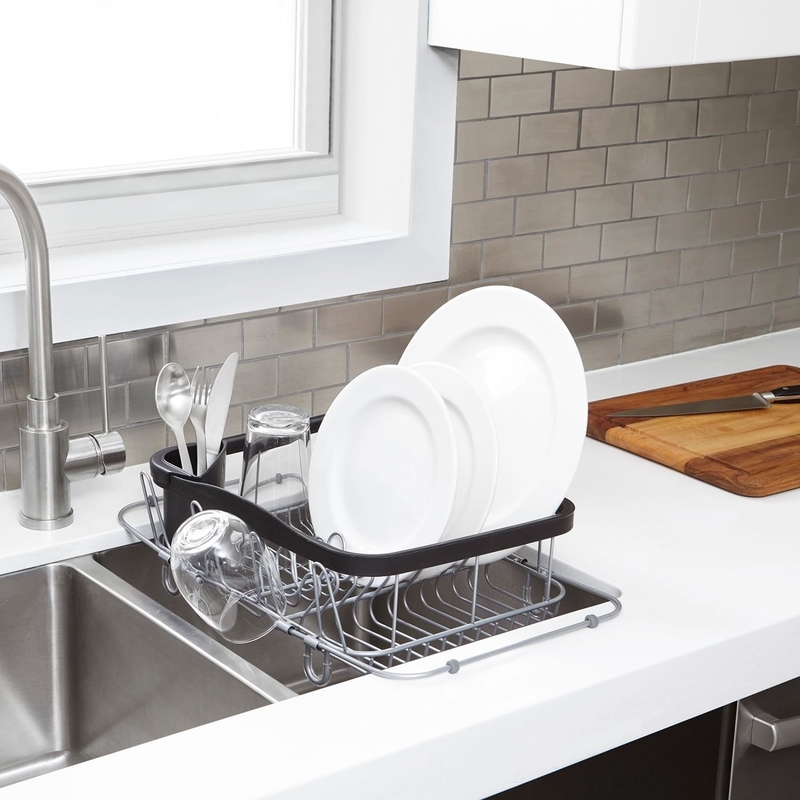 The Sinkin sink dish rack by Umbra can be put both in the sink, the kitchen counter or standing over the sink thanks to the two extra mounting handles. 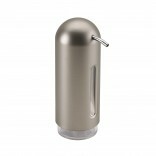 It features a removable utensil holder and rubber coated feet to avoid scratches on the sink or counter. 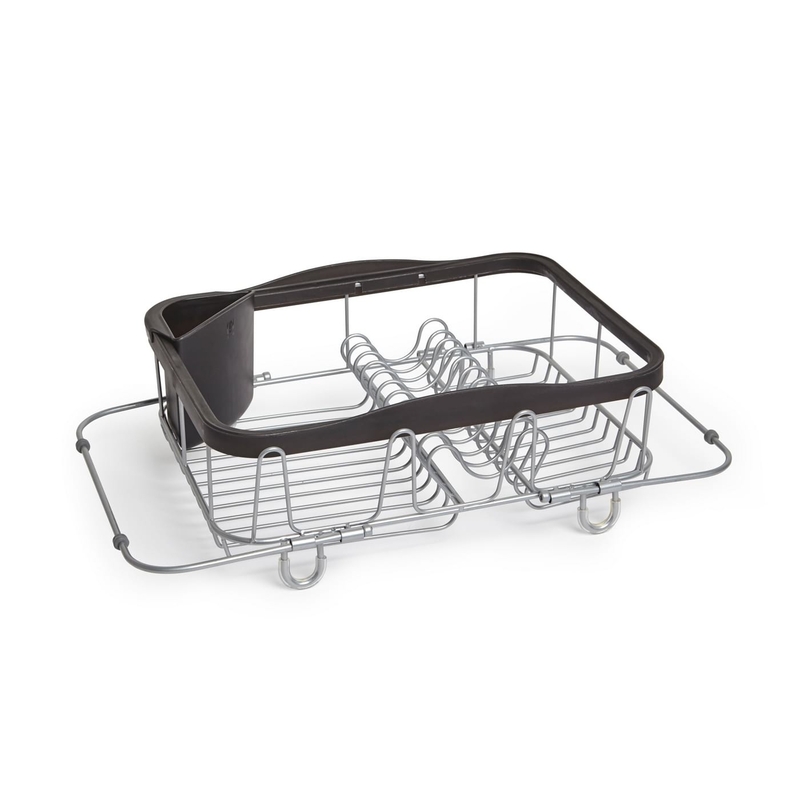 Dimensions: 36,5 x 28,5 x 14 cm. 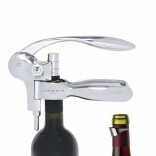 Can be used in 3 different ways.